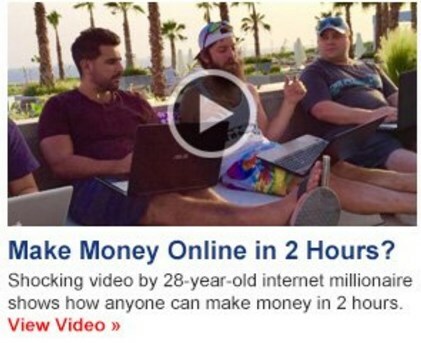 « How to Make Money Without Selling a Thing!!! I cannot believe i have not updated this blog in a while, but i was busy taking care of some personal business and of course busy making money LOL. However i have been browsing through a few Internet Marketing Forums and have noticed that a lot of persons do not know how to set up a WordPress Website. When i began my Internet Marketing journey over 6 years ago, i was curious about what WordPress was as i heard it mentioned by all the Internet Marketers i saw in Internet Marketing Forums and Groups. Then i found out that it was system that makes the building and editing of Websites more easier. Back then i knew nothing about building websites so i started out by using an URL Shortener to shrink those long affiliate links that those Affiliate Companies gives you to send traffic to. I hardly made any money that way as persons were usually apprehensive of clicking those shortened links as they view them as spam. I then said no matter what i had to learn how to set up a website of my own. I read Ebooks and watched numerous videos on how to build a website using WordPress. 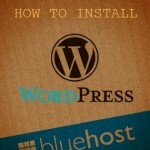 I then bought my first domain at Namecheap.com as for about $10 and set up my first website using the hosting services of Bluehost.com as i heard there hosting service works the best with WordPress and you can install WordPress with just the click of a button. You can also get a free domain at Bluehost with the purchase of there hosting service so the option is up to you. I also like there money back guarantee if you are not satisfied, but i have not found any reason so far to do so. 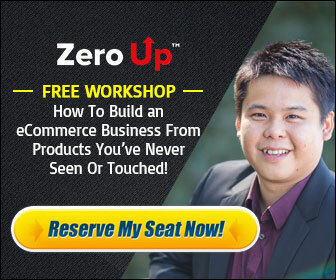 It was after i built this first Website that i noticed that the sales began to rolling in and i started to make money fast. (It is proven that people more trust like a .com link than a link from a URL shortener) The Website took me just a few minutes to set up after buying a domain name and hosting. 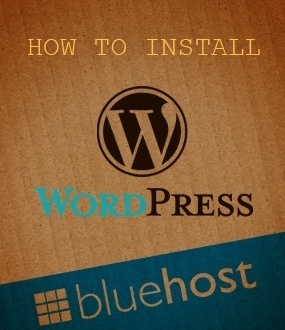 Click the the Video Below and see how you can set up a WordPress Website with Bluehost in about 8 minutes or less like an Expert. If you do like this article please hit the share button. in the early hours in the daylight, for the reason that i like to gain knowledge of more and more.